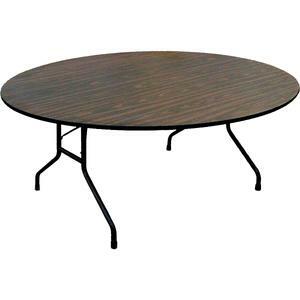 We offer a great variety of tables at the lowest price anywhere. 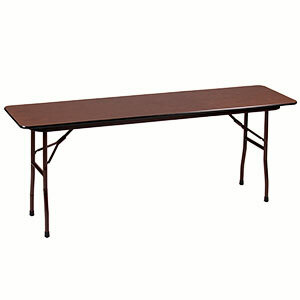 We offer every type of table your church, school, or business could need including banquet tables, folding tables, cafe tables and more. Helping churches save money on furniture is our ministry. If you are looking for a particular brand of table please use our search in the menu on the right or feel free to contact us at 419-469-6411. CF1872 Seminar Tables from Correll for Just $89! 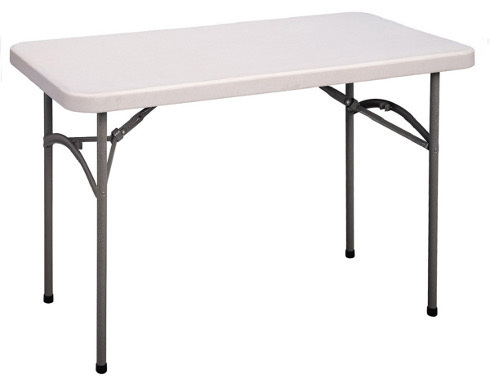 CF60PX Folding Tables Now Priced at $179 Each! 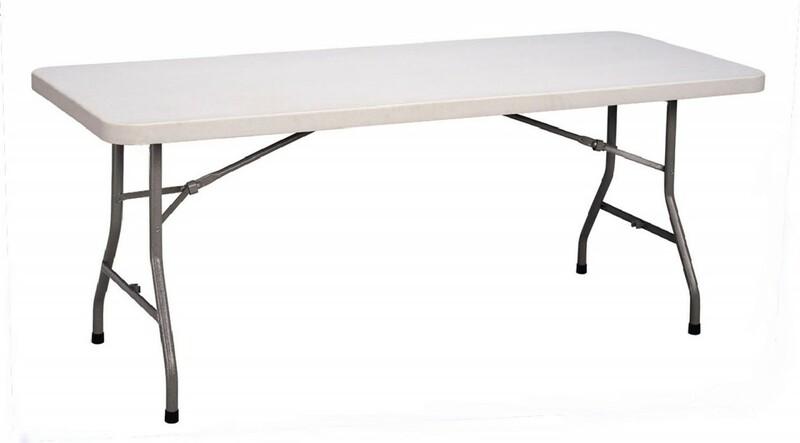 CF3072PX High-Pressure Tables for Just $99.99! 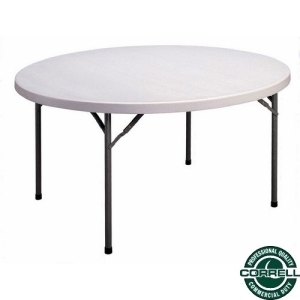 CF3096PX Folding Tables from Correll On Sale Now! 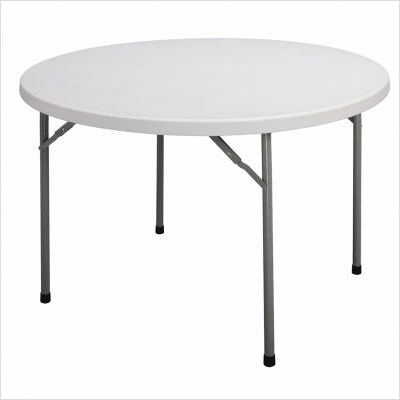 CP-Series Round CP48 Folding Tables for $79 Each! 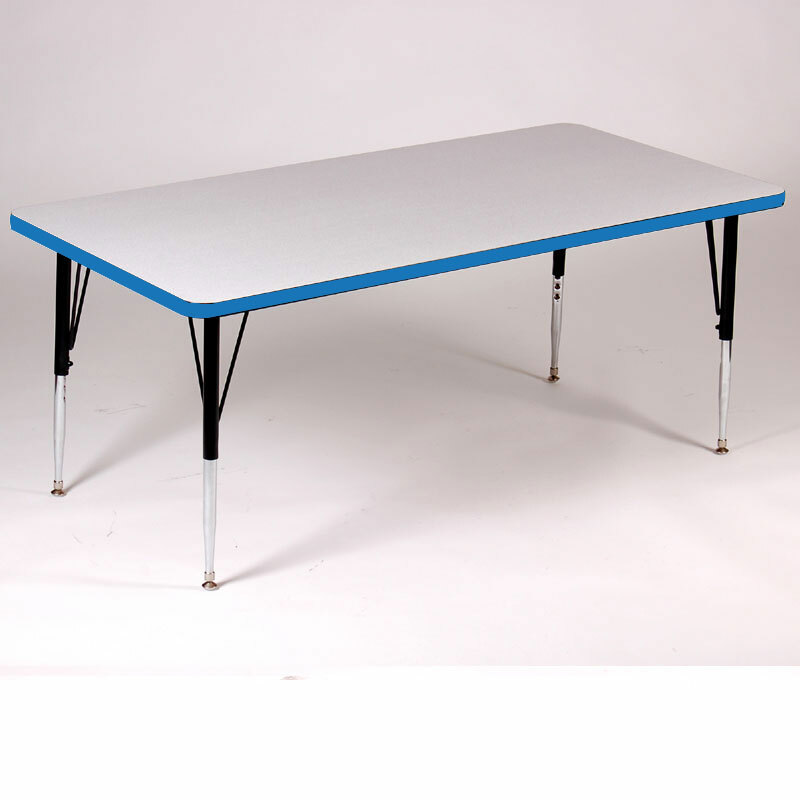 The CP3060 Table is On Sale Now for Just $59.99 Each! 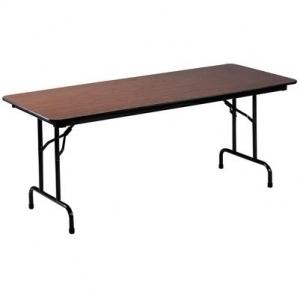 Correll CP3072 Folding Tables at Our Lowest Prices Ever!! Correll CP3096 Folding Table Blow-Out! Correll CP72 Economy Blow-Mold Tables On Sale! CP-Series Economy Blow-Mold Tables On Sale Now! Would You Like the A2448 Table for Under $90?